At Social Media Marketing World, in Sand Diego, I met some amazing people and brands including the .ws Emoji Domain company. Emojis are the newest universal language for this and future generations. The Emoji Domains product is going to revolutionize your traffic and marketing forever! Emoji Domains have arrived, and there's plenty to go around! In this post I'll answer all your burning questions and show you how to use them to advance your business and why you should. There are over 2,500 different Emoji, and you can mix Emoji with text, so imagine all the possibilities! And the .ws, that stands for “website.” The cool part is that these characters transcend languages. 😍 is 😍 no matter which language you speak, and they are said to evoke emotions (hence “emoji”) which mimic actual human face emotions giving the reader a simulated face to face emotional response. There are currently thousands of different supported Emoji characters, including items, not just faces. A full list of current and proposed Emoji can be viewed at the Unicode Consortium's website. Emoji Domains are purchased on a year by year license just like “normal” domain names. Get yours here. 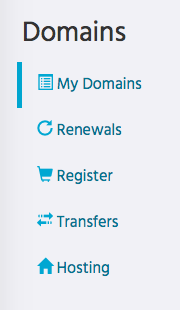 Why would I want an Emoji Domain? 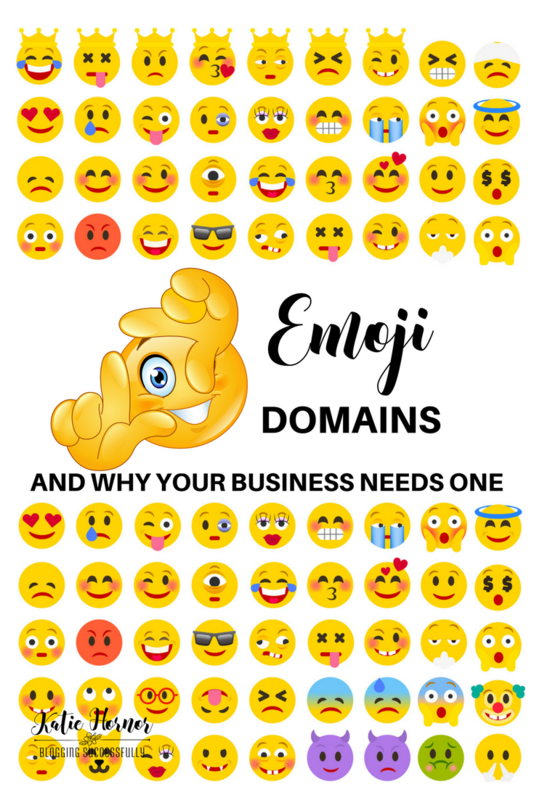 Not only is it just cool, there is a practical reason and a three marketing reasons why your brand needs an Emoji Domain. All modern web browsers and mobile phones support Emoji. You're already using them (or at least seeing them) in social media messages, emails, etc. Emoji Domains shorten the keystrokes necessary to arrive at your site. 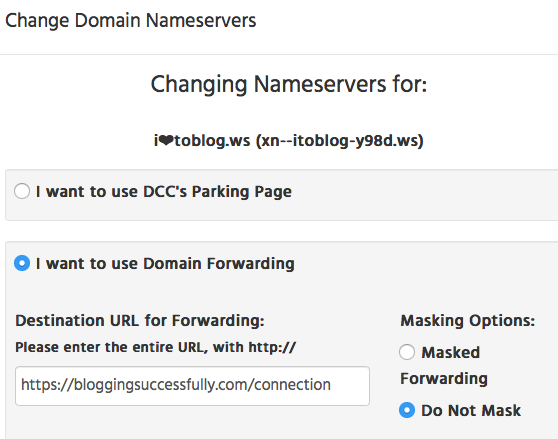 Everyone is thumbs when typing on their phones, so shortening TheBlogConnection.com to I❤️toblog.ws cuts 21 characters to 11. Half the time and half the typing mistakes, making it faster to get there from mobile or desktop. If you can land a one or two emoji domain that's just 3 or 4 characters! Marketing reason #1: the world is going visual. We have icons for mail, social media, apps and locations. It just makes sense to give your business a visual icon that makes you more “findable” and “identifiable” on the web. Plus someone might not be able to spell correctly Paradise or Bloggers, but when they can just type in the icons 🌴💻.ws and end up in our Facebook community, we've eliminated that potential barrier to reaching them. Marketing reason #2: Emoji Domains are great for branding. 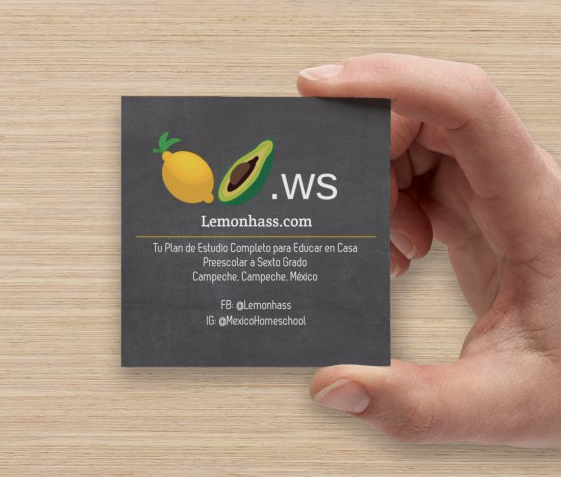 Lemonhass.com is meaningless unless you know the brand, and perhaps hard to remember, but when you see 🍋🥑.ws, that's memorable, especially to visual learners! And look how great this looks on business cards! Marketing reason #3: Hubspot reported that 64% of email senders saw an increase in open rate when using Emoji in the subject line, and using Emoji on social media also created an increase in engagement, something I have also seen to be true in my own business. I already have a domain name. How would I use this? I ❤️ the way you think! There are millions of possibilites. While you can use Emoji Domains as your primary domain, you can also redirect them. Redirect them to your home page, sales page, opt-in page, group forum page, an engagement site, the social media you're most wanting to grow…. Check out. 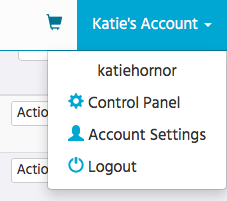 I purchased more than 5, so I added on the $29 domain membership package. If you know you're going to buy more than one, I highly recommend the DomainCostClub over Godaddy because your renewals and total expense will be cheaper in the end. 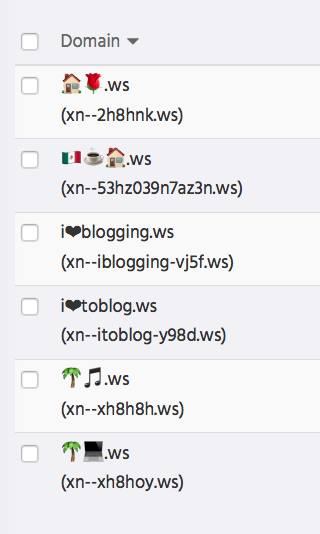 Believe me, I've already purchased 8 Emoji Domains and have plans for a few more! Don't miss the 🚤! Get your Emoji Domain Today!